I don’t think I can ever give this card to anyone. It would be dishonest, wouldn’t it? I can’t tell someone else that their baby is the cutest baby ever when I know for a fact that my two children are the cutest babies ever. 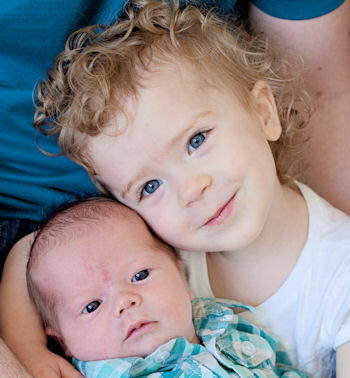 Just like you know that your children/nieces/nephews are the cutest babies ever. But it’s a cute card anyway, and I think I can convert it to be part of a scrapbook page. That’s the thing I love about cards — any card front can be turned into a scrapbook page. If you do divided scrapbooking (is it called that? ), pop something similar into one of your pockets. Or just incorporate it into a bigger design — make it an element of the page. Or I suppose I can give the card away and pretend that I mean it. Haha. I did this card for the sketch challenge over at Paper Craft Crew. It was a fun sketch to work with! The deadline has passed to sign up for my August Stamp-of-the-Month Club. Those of you who subscribed will get more details via email. If you missed the deadline, I will announce the details for my September club soon, so stay tuned. If you haven’t tried out Paper Pumpkin yet, now is the perfect time! If you sign up before August 31, you get your first two months for $10 each (use the promo code PUMPKINDEAL). You can cancel or skip at any time. 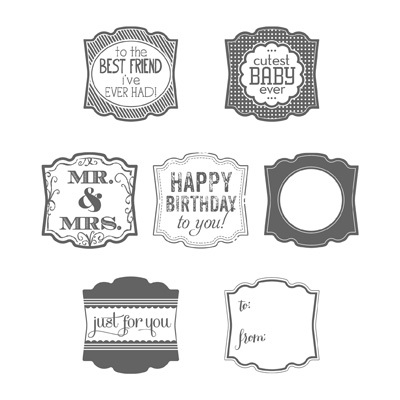 Get these and tons of other great products at my Stampin’ Up! store! p.s. I know my blog is hard to read, with the weird way the text wraps around the pictures and the lack of division between the body and the sidebars. It’s on my list of things to fix on the blog, but I haven’t had time yet. Bear with me, please! Sarah, this is just too stinking cute! 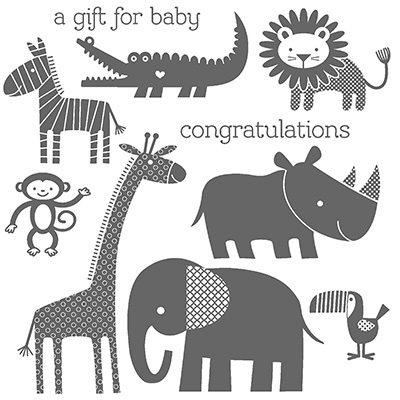 I LOVE the Zoo Babies stamp set. Such a fun, sweet baby card. I’m really starting like the Artisan Label especially with this type of sketch. Thanks for the inspiration and great job with the Paper Craft Crew sketch. So glad to have you play along and we hope to see more of your beautiful creations.